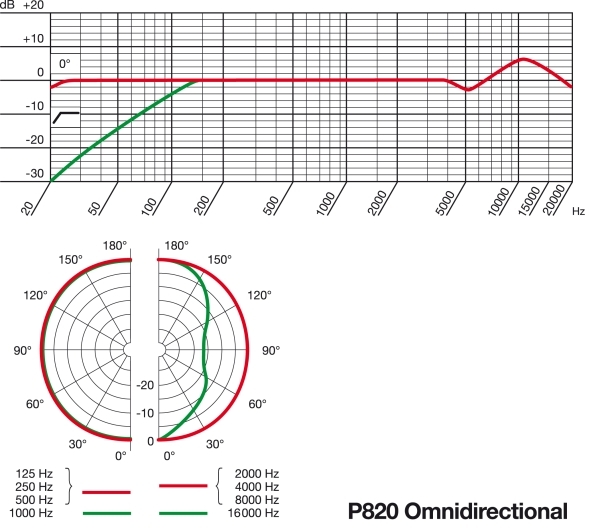 The P820 is a reincarnation of the Perception 820 Tube microphone, with slightly different specs, a slightly revised circuit, and a black paint job. The mic has a large-diaphragm K67-type capsule, a tube-based impedance conversion circuit, and a transformer-coupled output. 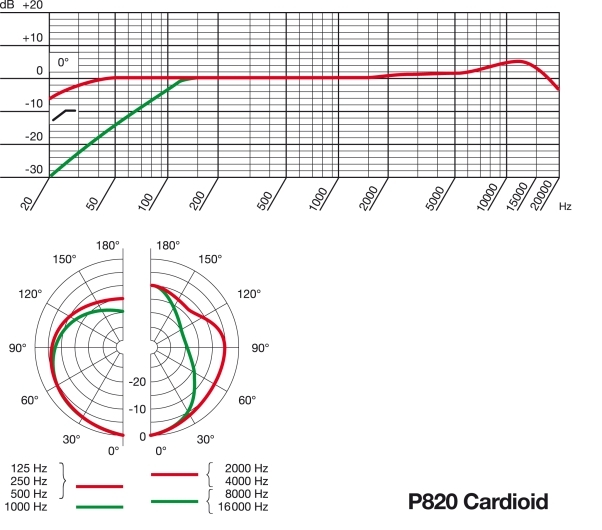 For more information, see the Perception 820 profile (linked from the sidebar). 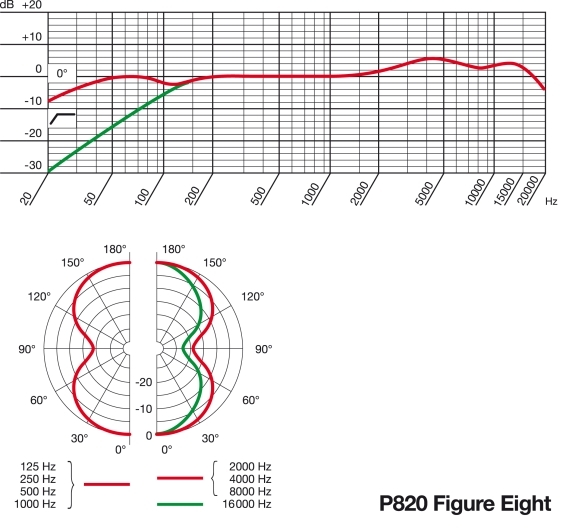 The AKG Acoustics P820 Tube is also known as: P820. The mic was released in 2014.